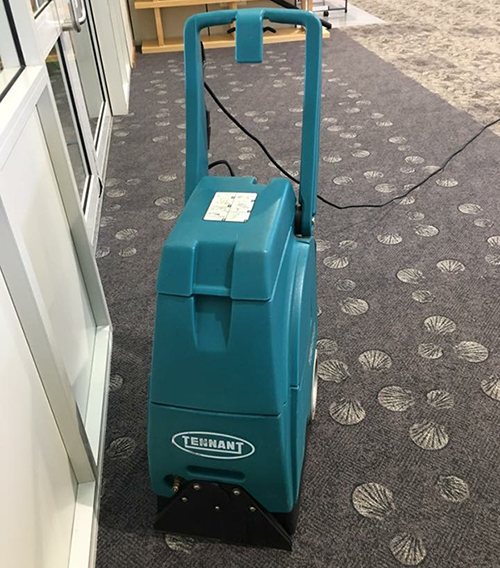 In the Perth roundabouts, if you are looking for expert carpet cleaners perth from a cleaning service company of repute, then NCCS cleaning Service Company offers the ultimate in carpet cleaning services perth. As part of our carpet cleaning service, we clean carpets and rugs. You can be rest assured that your carpets are in safe hand and professional, experienced carpet cleaners perth will be at work at your place in Perth. We are fully-aware that the carpets are basically a disease breeding ground, if not cleaned regularly due to dust, stains and allergens settling in it. That is why, we have a thorough carpet cleaning system in place. So much so, we not only clean the carpets, but we help revive them back to looking new, spotless and smelling fresh too. We use safe, non-toxic carpet cleaning products and we adhere to prescribed Australian standards and after our carpet cleaning service, you will notice that your carpets are in mint condition. We undertake carpet cleaning both for residential and commercial customers in and around Perth and surrounding suburbs.